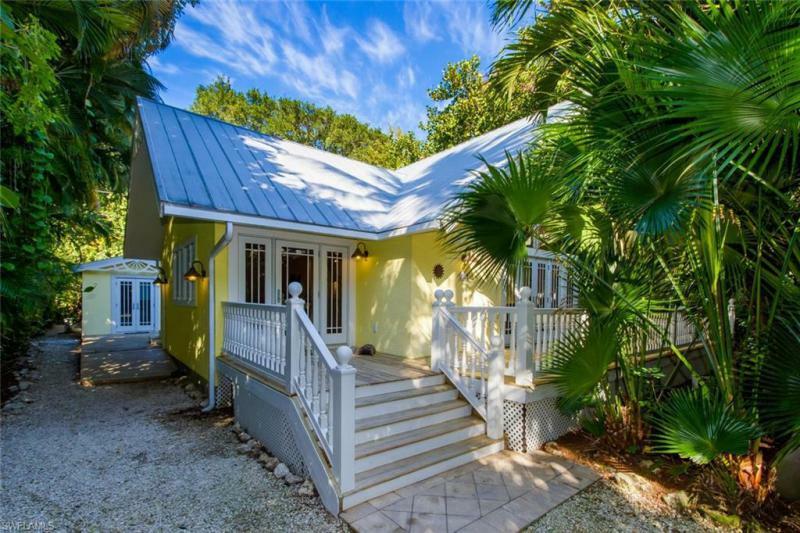 Free-standing beach home offers private living with the convenience of condominium care. Views dont get better than direct waterfront along the sandy shoreline with colorful florida sunsets to enjoy from most every room. With a second-floor master suite youll enjoy expanded breathtaking views and a private seaside deck. The living level offers a bright and open plan with a high-ceiling living room that opens to a beautiful, large, screened lanai. The kitchen features tasteful custom cabinetry with breakfast bar and lovely touches. This 4 bedroom, 3 bath home will easily accommodate your large family or friends and is located inside the gates of south seas island resort. Membership opportunities include an abundance of resort amenities and activities. Although this property is not currently enrolled in a rental program various options are available. Finally. It's the beach home youve been waiting for! One property from gulf front, steps from putting your toes on the sandy shore, this home offers lovely partial views to the gulf of mexico. Designed to comfortably accommodate your family & friends this perfect retreat is a spacious 2-story elevated home. 2 ensuite guest rooms are on the main living level along with an updated kitchen,dining room,large living room,laundry & powder room. Upstairs youll find an additional guest bedroom with private bath, media room and a generous open deck with tranquil views. Master suite is spacious with luxurious bath and ample closet space. 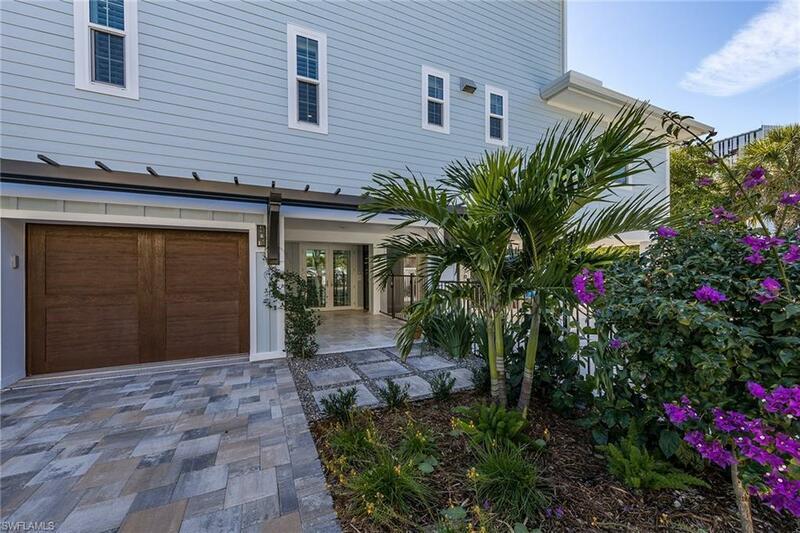 Exceptional open plan with screened & open decks for enjoying the outdoor serenity of captiva. The 2-car garage, storage area & additional space is at ground level. Backyard is home to a screened pool, deck, outdoor shower & grilling area. Fully furnished & currently participates in a vacation rental program, this home is well maintained and equipped with everything you need. Recent updates include new roof, whole house generator, septic system, landscape and painting. Wightman lane is close to the village, shops and restaurants yet maintains a peaceful island environment. Schedule your appointment today.